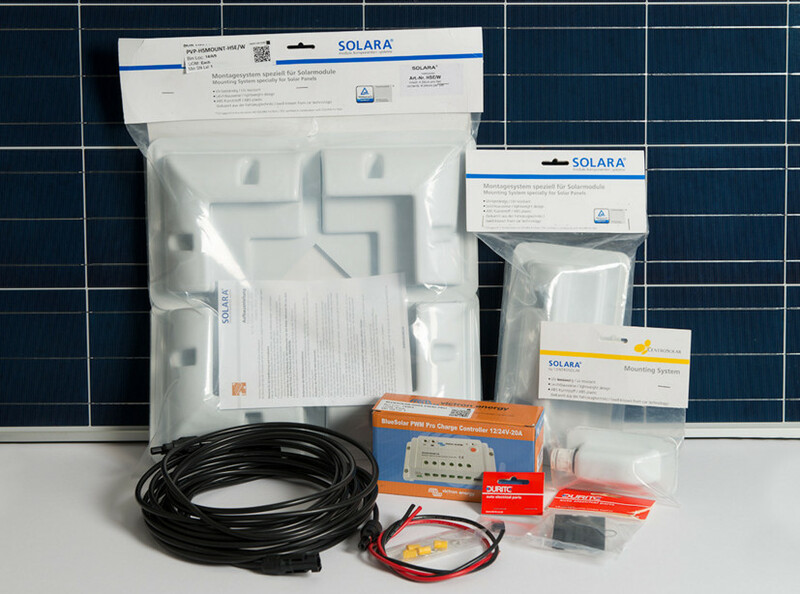 Our new range of Solar Kits are the perfect all-in-one solution for those wanting to charge their boat, caravan, motor home or even outbuilding batteries with renewable energy. The kits are designed to contain all the elements you need to get started and can be easily installed by owners. 01634 290772 sales@energy-solutions.co.uk and we will be able to help.